Welcome to DCCabinetmaker.com where we have been making our clients' remodeling dreams come true for over a decade! Here at DC Cabinetmaker we specialize in practical and innovative custom storage and living space solutions for residential and high-end business environments, and we make this process painless and incredibly easy thanks to our experienced, close-knit crew of designers, craftsmen, contractors, and artisans. Let us combine our years of experience and knowledge with your vision and lifestyle into a beautiful home remodeling project that you can be proud of for many years to come. Step inside to see our complete online portfolio and see how our team uses the latest in technology and an attention to detail that is simply unsurpassed to create the latest in entertainment kitchens and home theatre masterpieces to elegant cabinetry and home offices. 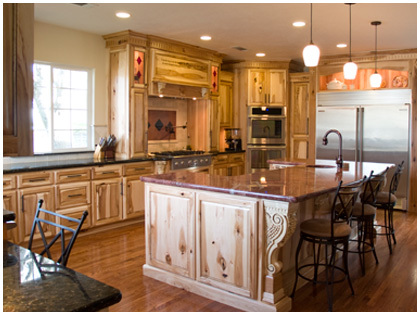 At DC Cabinetmaker we are committed to giving our clients the best customer care along with the highest quality products and craftsmanship.